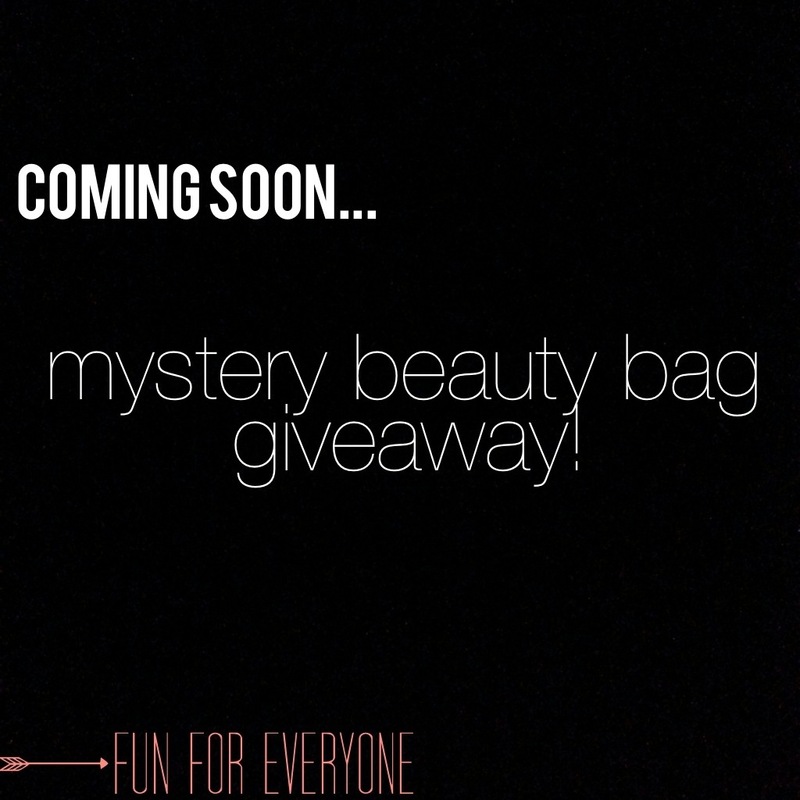 Stay tuned for more details regarding the BBB Mystery Beauty Bag Giveaway. I did this giveaway a few months back on IG & it went over VERY well, so I have decided to do it again! Keep checking back for the deets! View MAC Cosmetics In Extra Dimension! To all of my MAC Addicts out there!!! 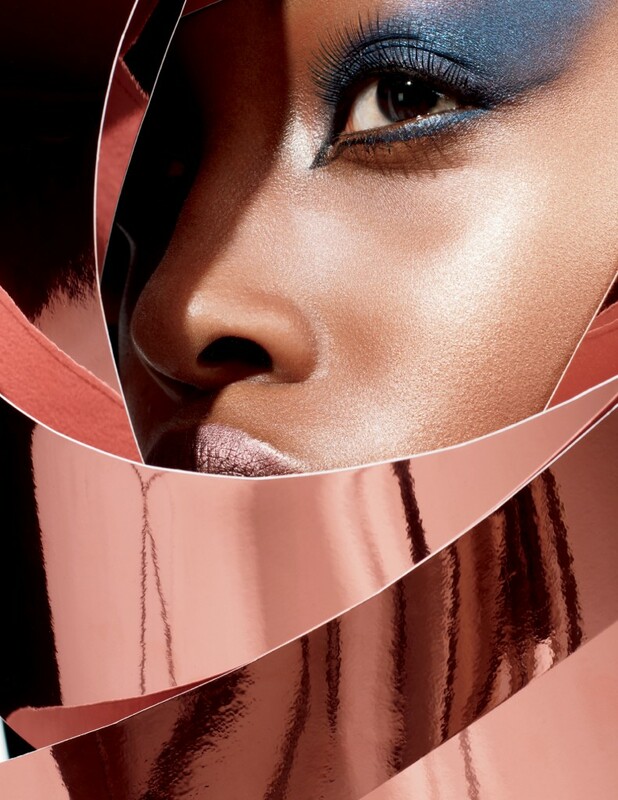 April 5th, MAC will launch a new collection called MAC In Extra Dimension! It is a new new liquid-powder hybrid formula with prismatic reflections that instantly sculpts & highlights the face giving it EXTRA DIMENSION! There will be 3 Extra Dimension Skinfinish and 10 Extra Dimension Eye Shadows! 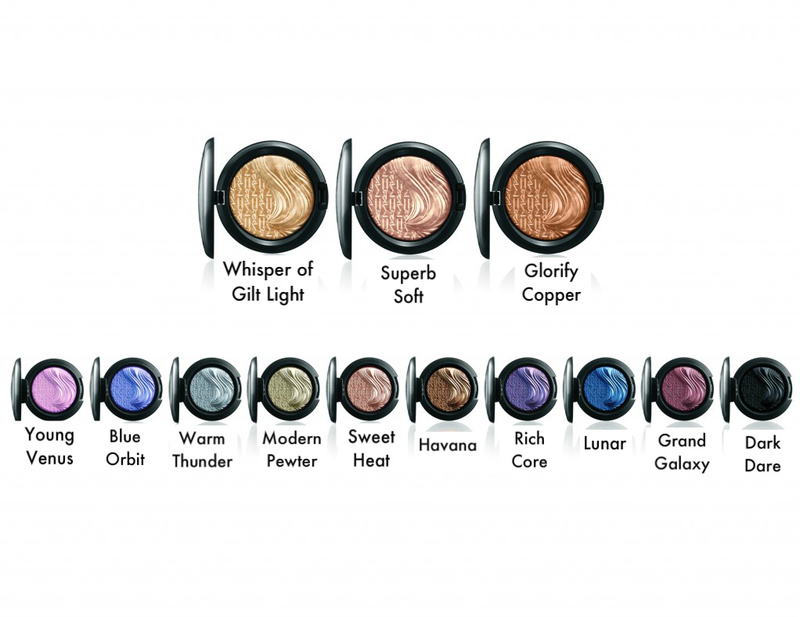 The colors are AMAZNG and will look great on any skin tone! REMEMBER: April 5th is the day…hurry and get yours before they are gone!